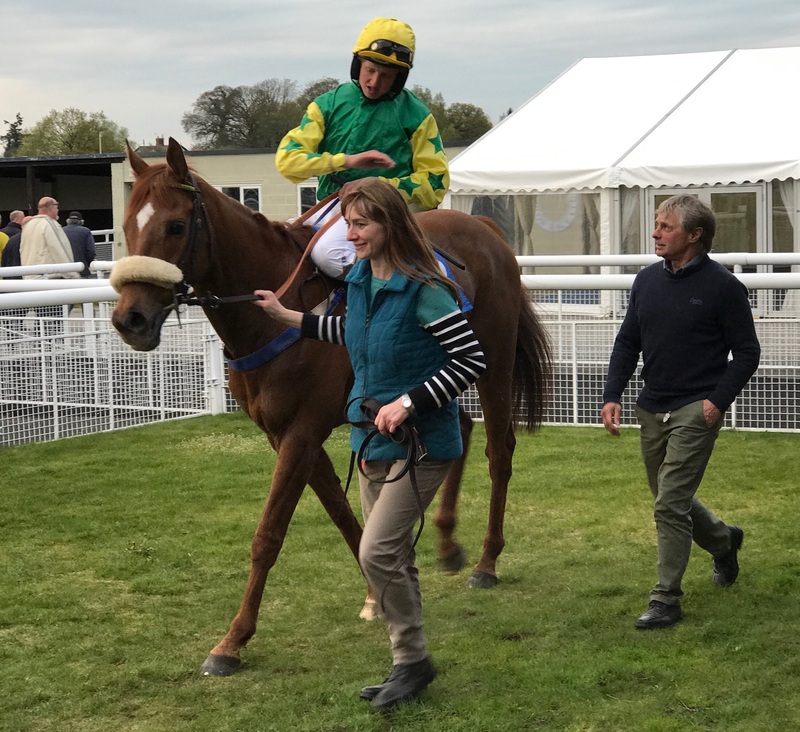 Warmed up herself now and in winning form, Page continued her afternoon to score with OUR THREE SONS for Jamie Snowden, making all in the 2m handicap hurdle and regaining her lead in the ladies jump tables. 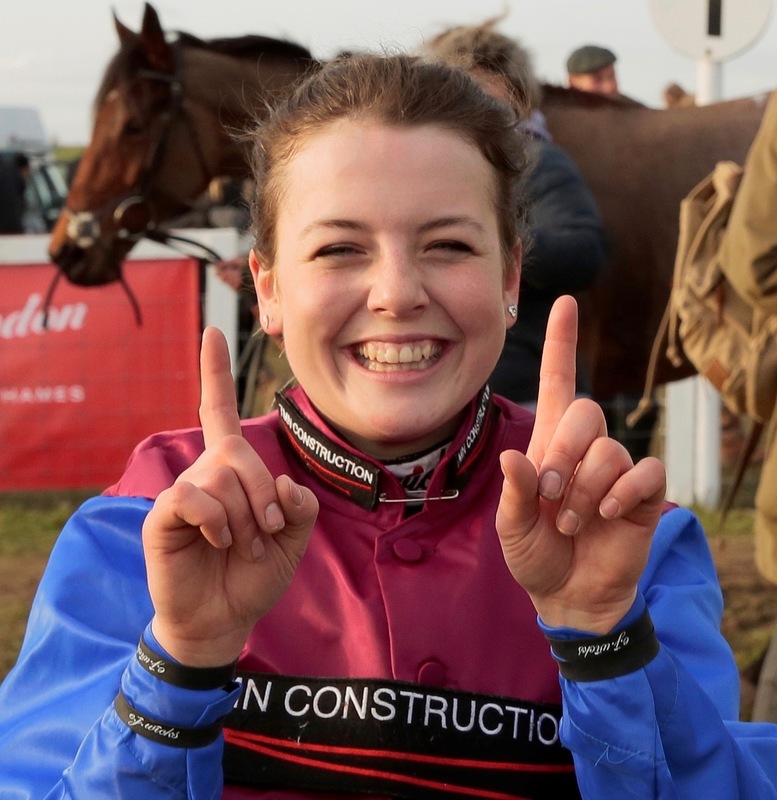 Many congratulations to Page and to winning connections! Page now leads the ladies with 8 wins, Emma Todd on 7, Amie Waugh on 6 and Gina Andrews on 5. With nearly 7 weeks of the season left before our amateur championship presentations at Stratford on the night of Friday 9th June, watch this space! 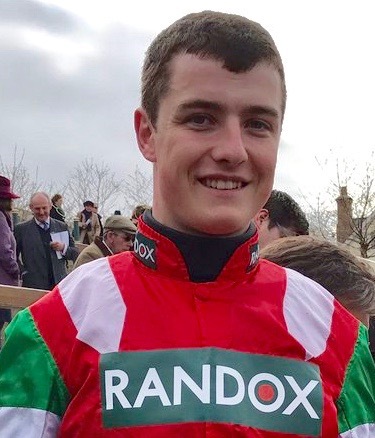 Congratulations to the only amateur jockey riding in the Scottish Grand National Zac Baker who had a great spin aboard Nigel Twiston-Davies’s BENBENS to finish a gallant 3rd behind stable mate runner-up COGRY! 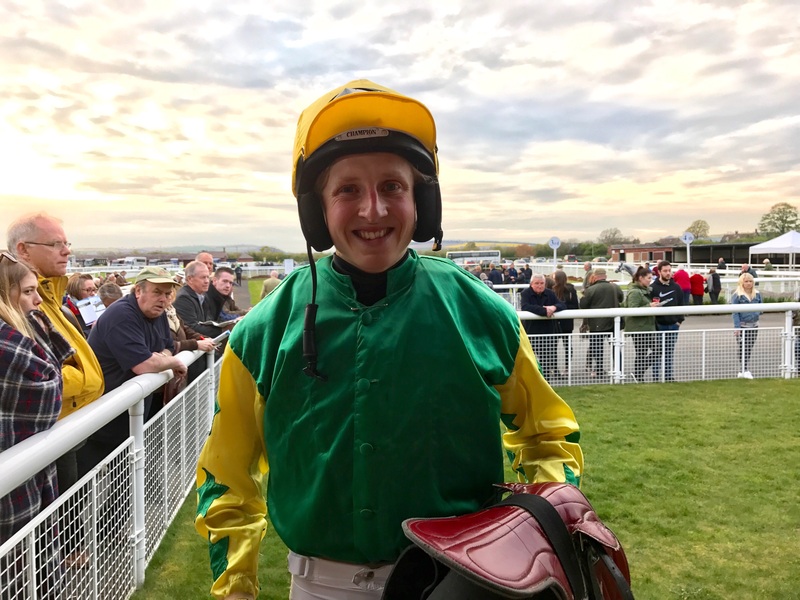 Many congratulations to Lewis Stones on riding his first jumps winner at Ludlow on Tuesday evening in the AJA Amateur Riders’ Handicap Hurdle. 7 went to post and the field went a good gallop with Lewis biding his time on ANTON DOLIN trained by Mick Mullineaux, happy to settle in midfield. Lewis started to cajole his horse as they turned into the home straight and they went 2nd from two out to take it up on the flat and win by 5 lengths. Well done Lewis and winning connections! 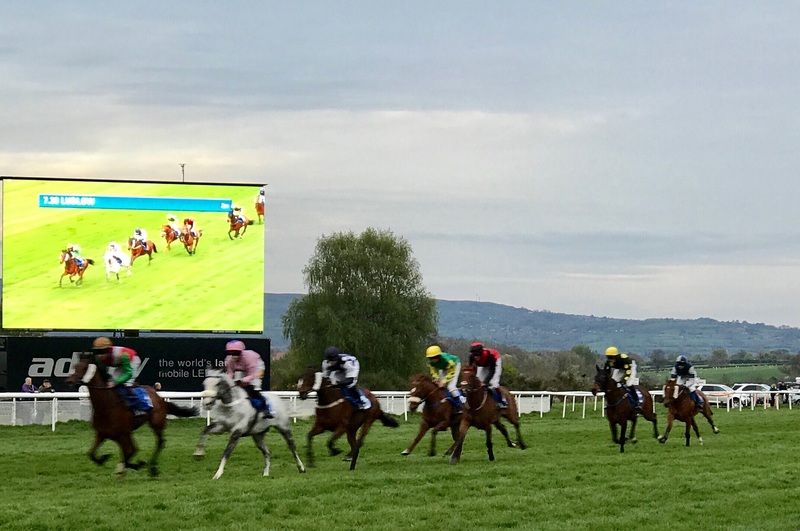 Many thanks to AJA President Bob Davies and all at Ludlow Racecourse for re-scheduling this race which was lost from our winter schedule having featured earlier in the calendar in previous years. Would you like to ride in Bratislava at Easter?! 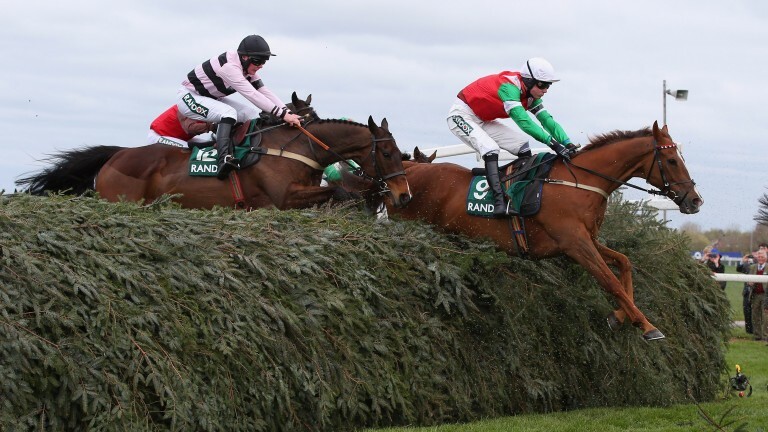 Do you have jockey plans for Easter weekend? An exciting invitation has just landed for 2 amateur jockeys – either gentlemen and/or lady riders – to ride in Bratislava, Slovakia on Easter Sunday! The plan is for jockeys to fly out on Easter Saturday to Bratislava and return Monday, racing on the Flat on Sunday over 2000 metres (1m 2f). All flights will be paid for by the AJA. 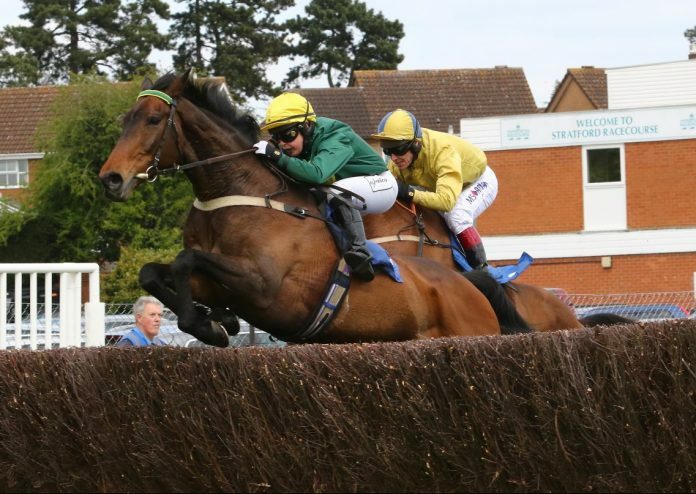 If you are interested, you do not need to have ridden a winner but must have some race riding experience either on the Flat or jump racing/point-to-pointing/Arab racing and be able to ride at a light weight for men – top weight is 62 kg (9 stone 10 lbs) and bottom weight 57 kg (9 stone). You should also be a member of the AJA. Please e-mail sph.oliver@btinternet.com as soon as possible if you would like to be considered, giving your full racing career details. 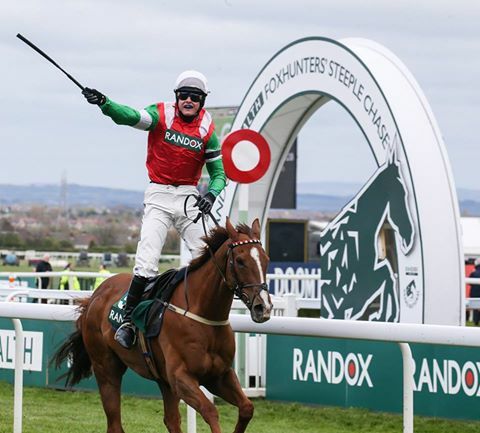 Many congratulations to leading amateur jockey of the season James King who enjoyed a fantastic victory at Aintree in the Fox Hunters, going one better than last year’s runner-up slot when again partnering Dineur for trainer Peter Bowen’s son Mickey. Katie Walsh had what looked like a nasty fall at The Chair from Distime amid initial fears that she had broken her arm. 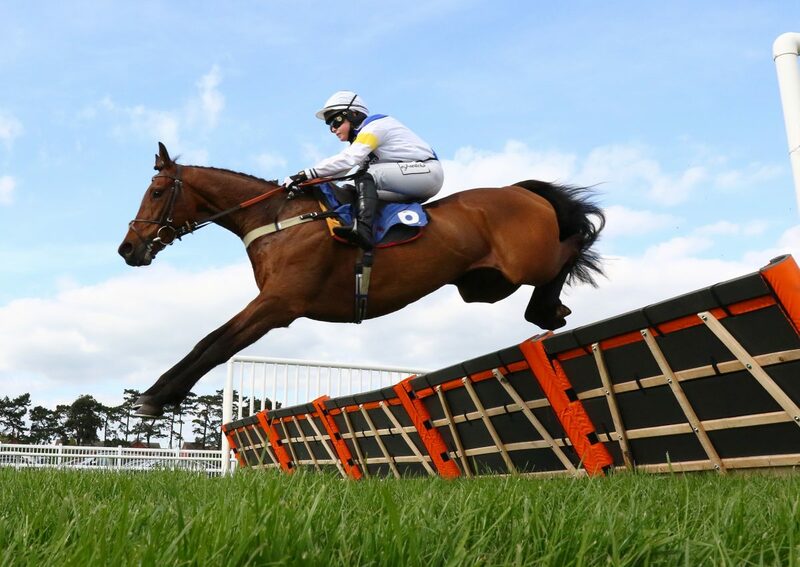 Luckily it transpired that it was only bruised and she was subsequently passed fit to ride Wonderful Charm in the Random Health Grand National. 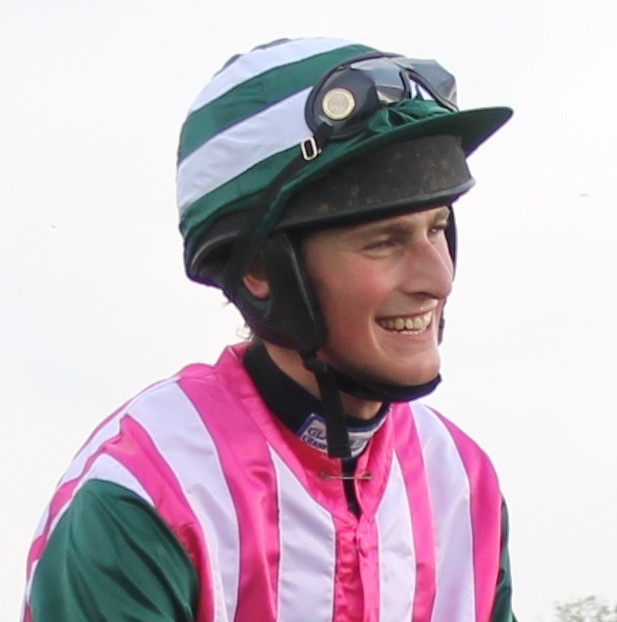 Well done James on tightening an already firm grip on this season’s amateur men’s jumps championship with this win now taking his total for the season to 15, 7 wins ahead of his nearest rival Richard Patrick.